We ship from California, Florida and Mexico. In Mexico we own and operate a new state of the art cooling plant. 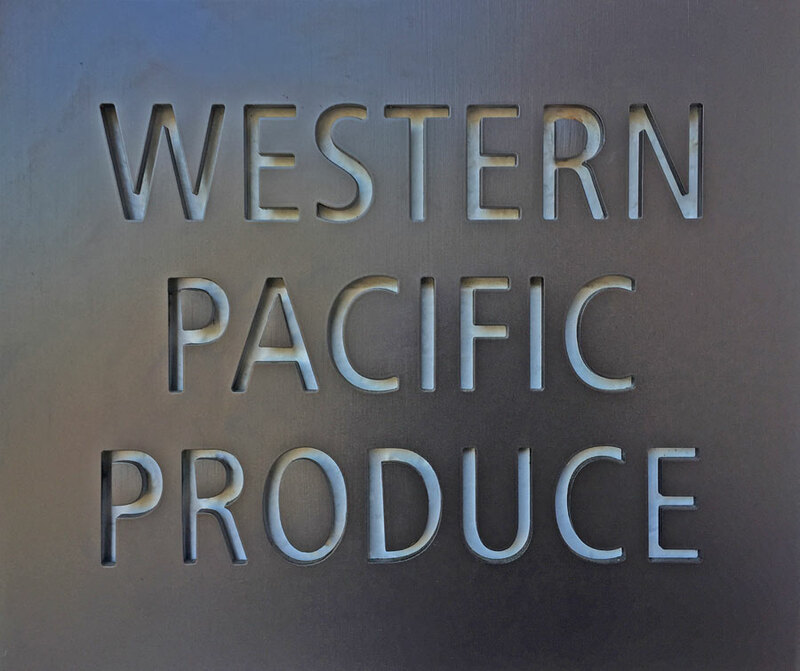 Western Pacific’s Mexican operation is based in the central state of Guanajuato where we plant broccoli all year long to ensure a steady supply for year round delivery. From Mexico we export our product to the US, Canada, and the rest of the world. We harvest from August to May in the valley floor or the Bajio, then move to higher elevations where the weather is cooler in June and July. Once the vegetable is ready for harvest, it is packed and checked by professional quality control personnel. Western Pacific Produce’s field transport infrastructure is designed so that there is a minimum amount of time between harvesting and cooling. Once the product is cooled it is shipped immediately to one of our storage facilities for distribution.